The DJ and 4our collaborator (with DJ Trinity) is a staple of the Sydney scene and one of the key people fighting to keep it alive. She's supported internationals including Eric Coultier, DJ Nobu and Maurice Fulton. 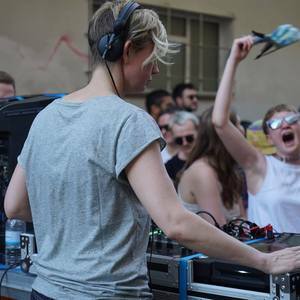 Magda's years of experience will make for ultra smooth transitions from disco-influenced house to pounding techno and right back round again.